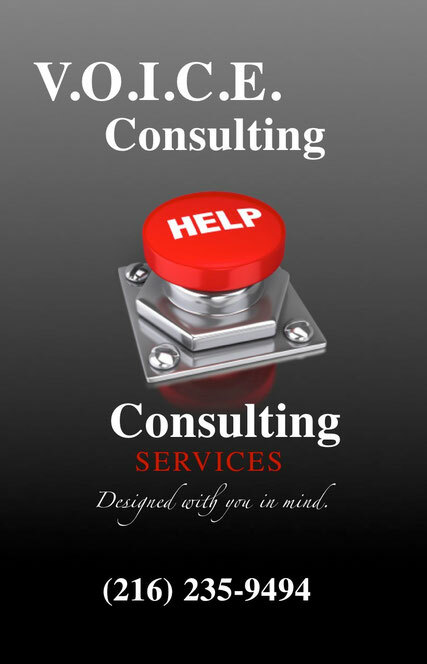 Consultant-on-Retainer - Website of voiceconsulting! For the mildly overwhelmed executive, that just needs someone to write the occasional letter of inquiry, create mini presentations, and forms. For the executive that needs a brief timeout - In addition to the items in the Urbanista package, the Socialite Package includes desktop publishing services (the creation of Flyers, Brochures, Posters, Banners, Billboards, etc). Printing services are outsourced and require an additional fee. Overwhelmed does not begin to scratch the surface. In addition to the services in the Urbanista and Socialite packages, the Executive Package offers granting writing assistance*, evaluation services, social media management, and monthly newsletters.